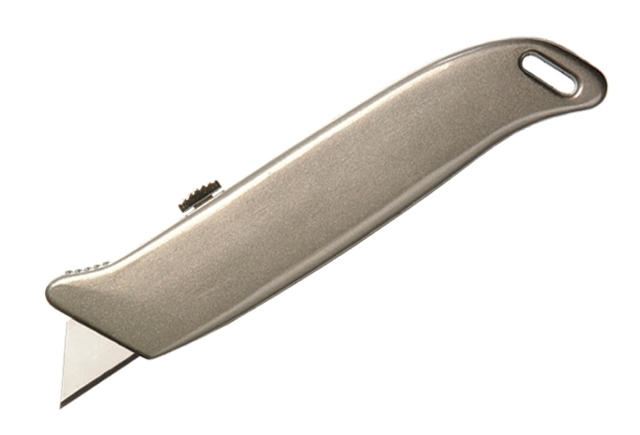 100 x pro-series branded extra strong & heavyweight retractable warehouse knives / cutters. These knives are made entirely from metal for maximum durability and strength. A great solution for the warehouse/industrial workplace.